Yes, yes, we’re attending I-FAB 2016 in Berlin this week, but we’re also maintaining our presence locally too! 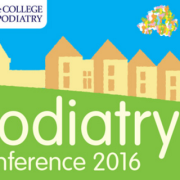 Firefly Orthoses is attending Foot Health 2016 at Kettering Conference Centre this week. You’ll find us at stand 50. Make sure you stop by and say ‘hello’! 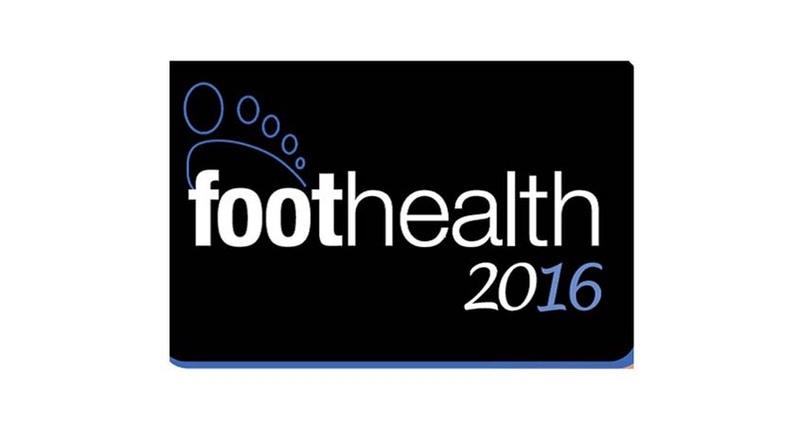 Foot Health is now well established as the largest independent conference for podiatrists in the UK. FootHealth 2016 will return to centrally located Kettering Conference Centre. 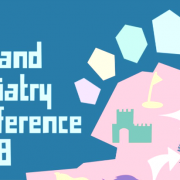 Invited delegates will include Podiatrists, Physiotherapists, GPs and other interested health professionals. Make Sure to visit stand 50 and say hello to Firefly’s Claire. On hand will be Claire Carr, flying the flag for Firefly at the event. 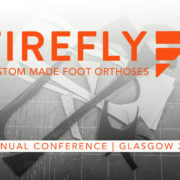 Claire will have a full selection of Firefly custom made orthoses samples, including OTCs and info on the Richie Brace AFOs. 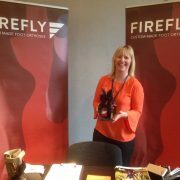 If you’re interested in finding out more about Firefly Orthoses, make sure to leave your contact details with Claire and we’ll include you on our mailing list. 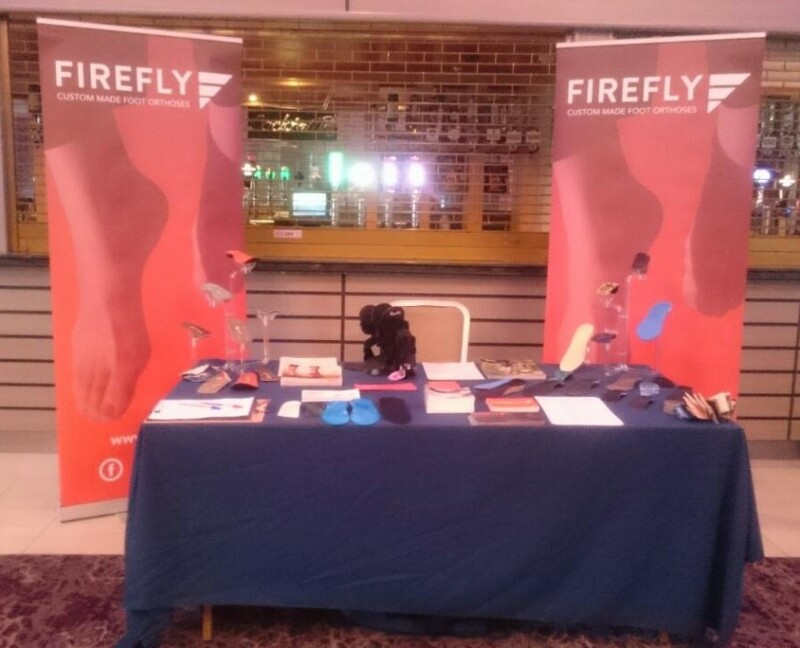 Claire will also give you an overview of the benefits of being a customer of Firefly Orthoses. Foot Health 2016 has it’s own facebook page where you can keep up to date on any relevant information ahead of and during the conference. We look forward to seeing you there. Firefly Orthoses is a beneficiary of funding from the European Structural and Investment fund for the development of software to aid the production and manufacture of custom made foot orthoses. FIREFLY attending i-FAB 2016, Berlin. 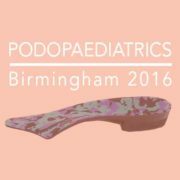 Podopaediatrics Conference 2016, Birmingham.